Past research has indicated that patients who have one diabetic foot ulcer are more susceptible to having future ulcers. A new study conducted by Dutch researchers from the Academic Medical Center at the University of Amsterdam found that footwear choice was an important factor in preventing ulcers. The study, which was published in the journal Diabetes Care, looked at 171 participants who had a foot ulcer for at least 18 months. Researchers checked for new ulcers every three months for 18 months and interviewed subjects about their daily habits. They used sensors in specialized footwear to measure pressure, gauge how often the shoes were worn, and calculate how many steps were taken. Of the 171 study participants, 71 people developed ulcers on the soles of their feet — including 41 that resulted from “unrecognized trauma.” Of those with serious trauma, those with minor lesions at the start of the study were nine times more likely to develop another ulcer — usually in the same spot, said researchers. Furthermore, patients who wore customized shoes modified to the pressure points of their feet had a 57% lower risk of developing new ulcers than those who wore regular shoes. The best defense is to treat minor sores with care and wear specialized footwear to protect the feet from pressure-related injuries. They may not be the sexiest apparel on the block, but pressure offloading footwear makes a huge difference for diabetics who are prone to ulcers. What’s the Big Deal about Diabetic Foot Ulcers, Anyway? Yes, ulcers are unsightly, but why are they such a big deal for diabetics? Dr. David Armstrong, professor of surgery at the University of Arizona, told Reuters Health, “Some diabetics wear wounds on their feet kind of in the same way that a person might wear a hole in their sock, but for a diabetic, this hole gets infected and often leads to an amputated foot.” He added that neuropathy (the lack of sensation) in the feet is a “silent,” but “massive” problem. Even when the foot has developed gangrene, there may be no accompanied pain. While only 1% of diabetic foot ulcers are serious enough to warrant amputation, a 2003 study found that up to 55% of diabetics requiring amputation die within five years. 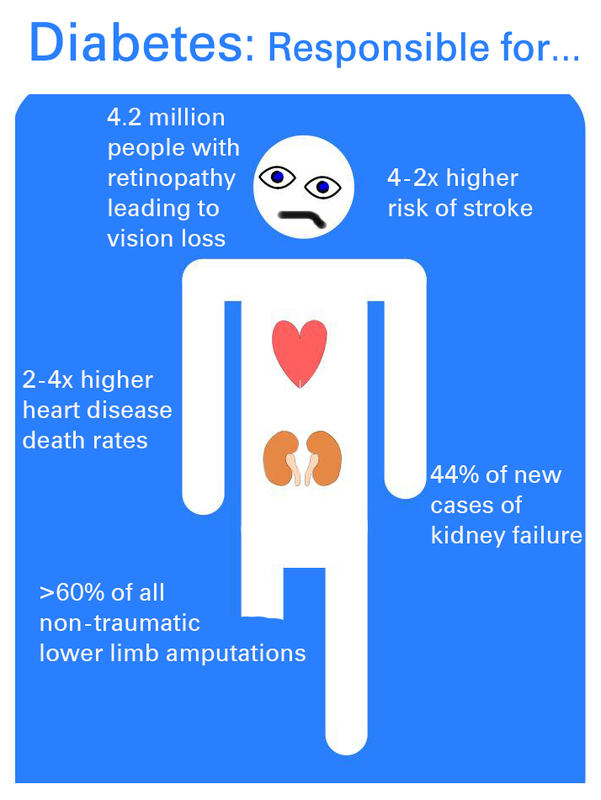 The worst part is that these adverse outcomes are largely preventable! Given these grim statistics, prevention needs to be given more attention. – Cover the ulcer with a protective dressing. – Have a nurse or podiatrist regularly examine, clean, and re-dress the wound. – Wear padding in your shoes or invest in special custom footwear to reduce pressure. – Take antibiotics if the tissue appears red, swollen, or otherwise infected. The SteriShoe UV shoe sanitizer can help diabetics keep their footwear sanitized of harmful bacteria that could otherwise cause infection. We also recommend that you purchase the SteriShoe UV shoe sanitizer to reduce your exposure to harmful pathogens that could lead to diabetic foot infections. To use, you simply plug in the two devices, place one device inside each shoe, put the shoes inside their protective shoe bags, click the “on” switches, and let the ultraviolet light do its work. Within 45 minutes, 99.9% of the bacteria, fungi and viruses will be eradicated — leaving you with more sanitary, fresher-smelling shoes. It’s a small investment that can prove to be invaluable in the long run, especially when the health of your feet is not an option.